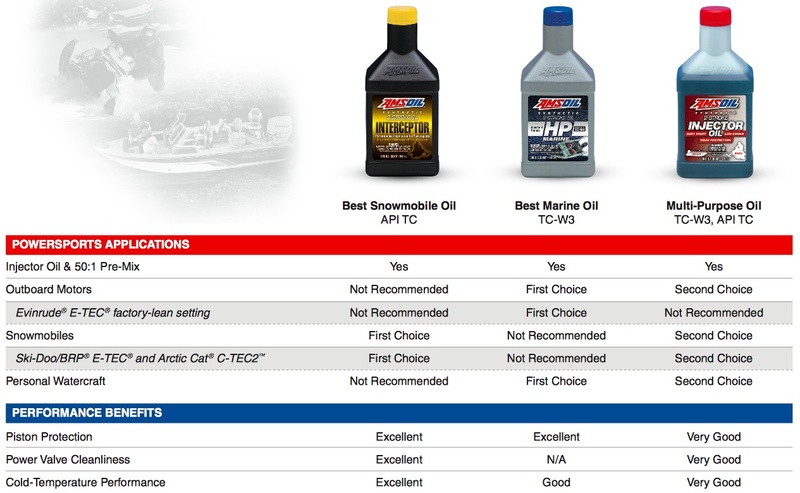 The full line of AMSOIL synthetic diesel oils withstands the punishment of modern and older hardworking turbo diesels. 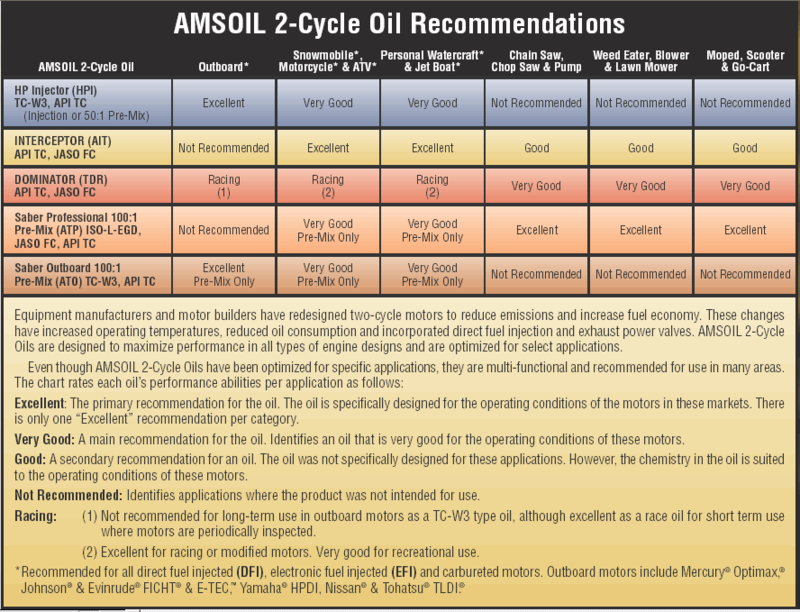 AMSOIL synthetic diesel oils are formulated with premium synthetic technology and robust additive packages, providing vehicles and equipment with the protection they need to stay on the job longer and perform their best. 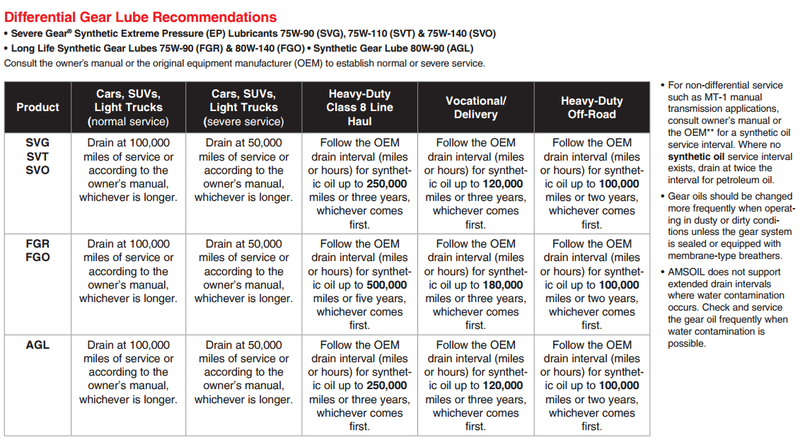 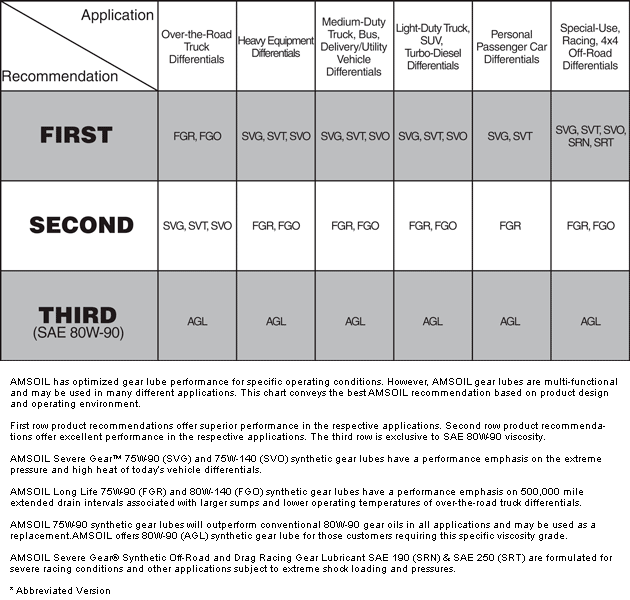 Diesels built prior to 2007, can use any AMSOIL synthetic diesel oil of the correct viscosity.